Imagine this: You've just graduated college and put in a few resumes. You feel anxious about hearing back from your new potential employers, and then... yes! You get a call to schedule an interview for the job you've had your eye on! This is PERFECT! The only problem is, you've been so busy studying for finals and working to pay for school that you haven’t been thinking about or saving for clothes shopping. You have no professional clothes whatsoever, and this is an event that requires more than yoga pants. 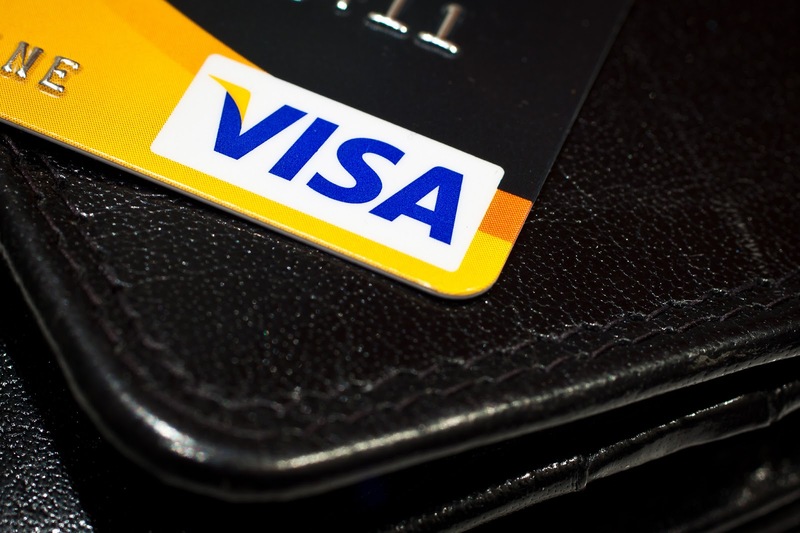 Problem solved; you apply for Financial One’s Rewards Visa Credit Card and get approved! Now you can shop online or in store with no issue. With Financial One’s Rewards Visa Card, there are no annual fees or balance transfer fees. Also, there are no fees for cash advances, so while you’re out, go ahead and borrow a few extra dollars to treat yourself to lunch. Financial One offers competitive fixed rates so there’s no time wasted comparing them to all the other cards sending you offer after offer. In addition to the awesome credit offerings, this card will pay you for shopping! You will earn one point per every dollar spent. There is no limit to the amount of points you can earn, and they never expire. You also have the opportunity to earn bonus points by shopping with participating retailers. Earn 2x, 3x, 4x, or more points by shopping at places you already do! Rewards can also be redeemed for travel expenses such as airfare, hotels or even a cruise! Or you can use your points to get gift cards from Best Buy, Macy’s or Amazon. This card also offers easy management of payments. You can pay your bill 24/7 online! With Financial One Credit Union’s Rewards Visa Credit Card, you find a solution to your financial setback and gain Purchase Power!